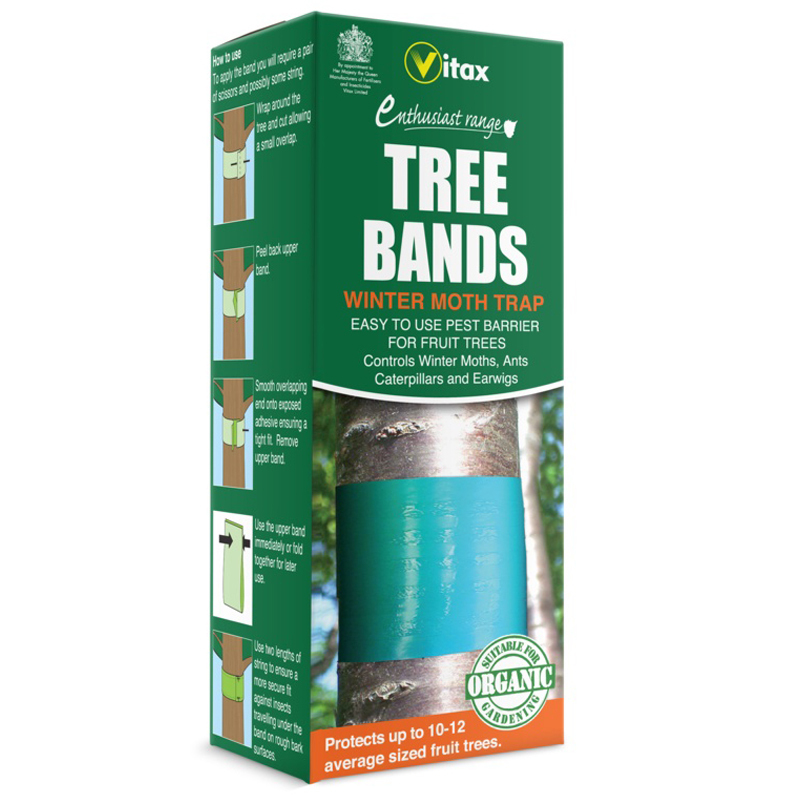 The Vitax Tree Bands have been designed for effective protection against fruit pests. 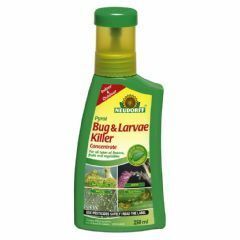 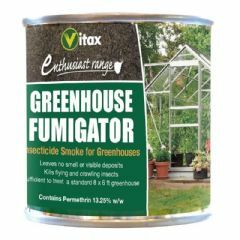 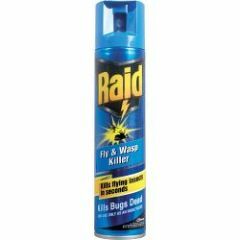 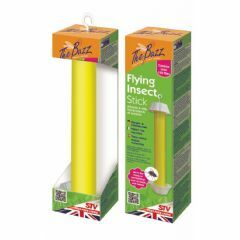 A non-drying adhesive ideal for organic gardening, this pesticide-free device is suitable for the trapping season. 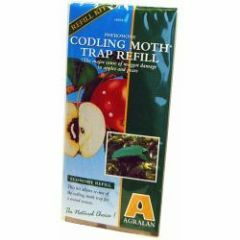 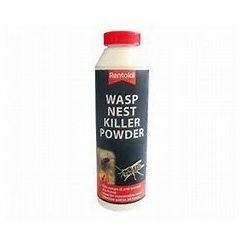 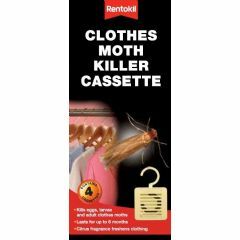 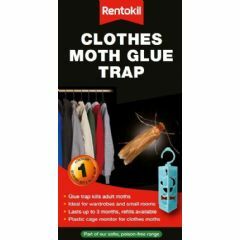 An easy-to-use pest barrier that can control winter moths, caterpillars, earwigs and ants, it has the capacity to treat between 10-12 average fruit trees. 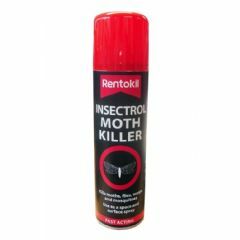 A specialist solution for a specialist problem.